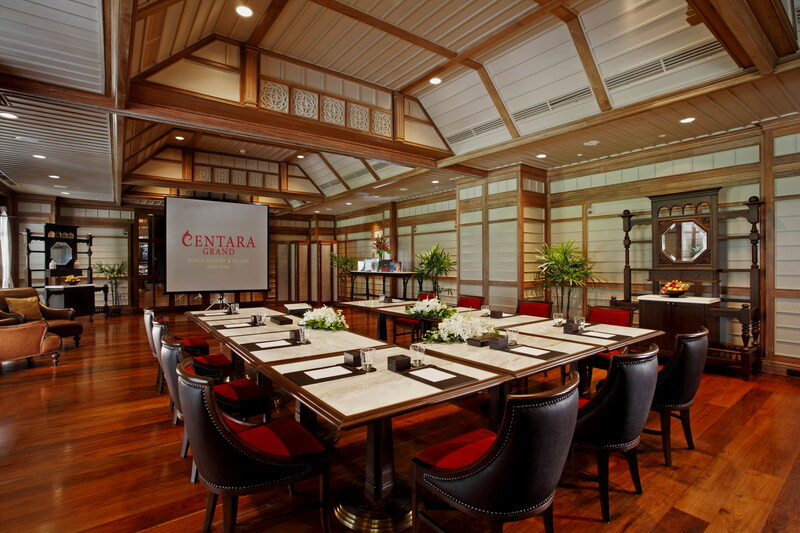 New meeting options from Centara Grand Beach Resort & Villas Hua Hin add to this royal resort town of Thailand all the more flexible meeting experiences, in addition to the resort’s historic charms, a comprehensive range of meeting facilities, and a variety of room and accommodation. Located in the heart of Hua Hin with prime beach frontage, Centara Grand Beach Resort & Villas Hua Hin has recently elevated the city’s business scene, with meeting options that offer your next event a hassle-free experience. 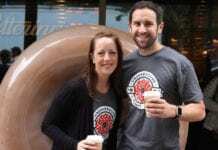 The latest packages feature flexible meeting options for different event requirements, with all-inclusive coffee breaks and leisure activities. Whether it’s corporate meetings, product launches, or private parties, choose from many of the resort’s versatile meeting and event locations. Colonial Hall, fitted with wireless high-speed Internet access, audio-visual equipment and adjustable sound and lighting, allows a maximum capacity of 300 persons theatre-style or cocktail-style. The room can also be divided into two smaller venues, making it a perfect choice for any size of events. For a smaller-scale of business sessions to sizeable conferences, Hua Hin Hall features intimate meeting environment to accommodate up to 50 persons classroom-style, with abundance of natural daylight as well as the hotel’s signature views of lush greenery while the resort’s Boardroom is available with one of the city’s most magnificent sea views. The resort’s outdoor spaces can also handle large events of up to 700 guests, at the beach, poolside or by the golf putting green. Other memorable activities can be added to an event program, such as kayaking, paintball, or early morning alms giving to Buddhist monks, making the resort a perfect location for incentive groups, team-building exercises and for those who seek a distinctive meeting experience. The flexible venues are made even more appealing thanks to an extensive range of accommodation options within Centara Grand Hua Hin itself, which includes colonially-inspired guestrooms, luxurious suites and private pool villas. Further adding yet another reason for a perfect one-stop meeting place is an enticing choice of dining venues serving a wide selection of global cuisines. Enjoy a world of exciting flavors from the tangy spices of Thai cuisine at Suan Bua, refined European specialties at Railway, Japanese flair at Hagi, The Museum’s acclaimed Afternoon Tea or beach side al-fresco dining at the award-winning COAST Beach Club and Bistro. Whatever type of event you are having, Centara Grand Beach Resort & Villas Hua Hin makes an excellent choice for companies, organizations or individuals looking to hold a successful, memorable event with its events specialist to assist you professionally with every detail.